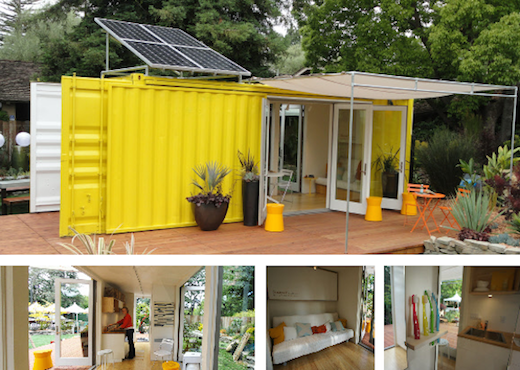 Transforming disused shipping containers into comfortable houses has become quite a fashion in the last few years. The best thing about using them to build homes from is the fact that most can be made into a comfortable dwelling in a very short amount of time. They are also affordable and can be shipped to anywhere in the world. Here are the top five best shipping container homes, which require minimal amount of work to built, but which still make for very cozy and comfortable houses. 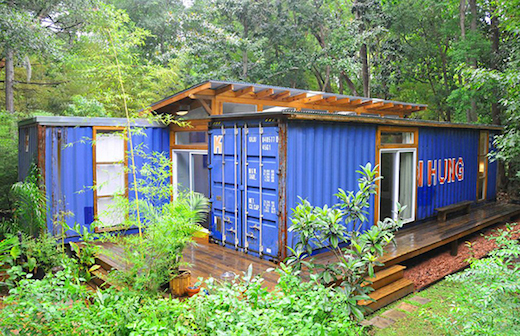 Garcia designed and built this cozy home himself, using two repurposed shipping containers. He pretty much left them in their original state, apart from cutting away portions of the containers’ longer sides to make a larger interior space. The result is a spacious home that is modern and functional, yet stays true to the industrial past of its main building blocks. Lulu is a single mother from Southern California who built her shipping container home on her own, and with no design or building experience. 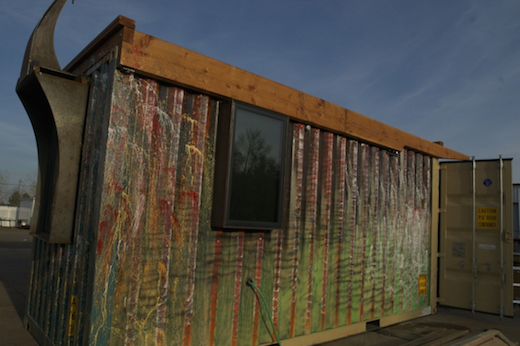 She was given the shipping container for free, and it took her about a month to cut out the openings for windows and doors with a saw. 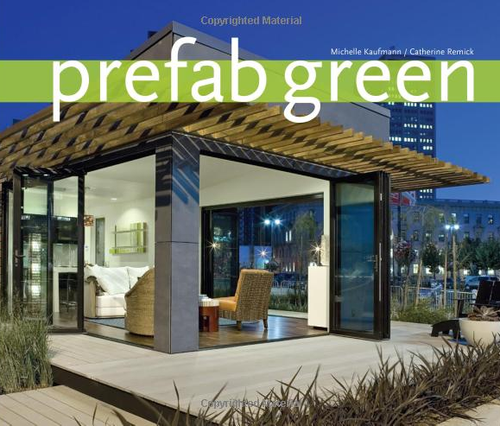 Lulu also used recycled or repurposed materials for the windows, doors, the bathtub, toilet and sinks. Her home only cost $4,000 to build. 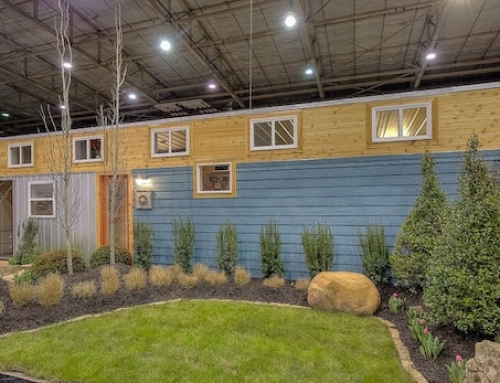 Designer/contractor Hartman Kable built the SurfShack from a repurposed 8 by 20 foot double ended shipping container. 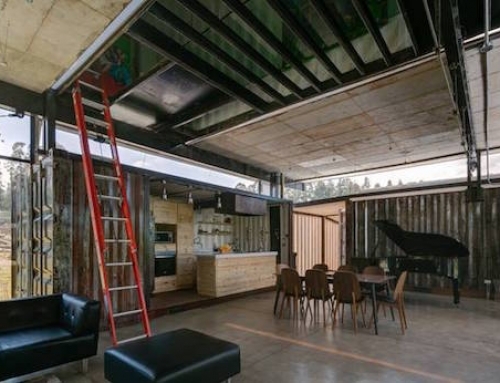 He left the interior in its original state to retain the original weatherproof properties of the shipping container. He did, however, transform the interior in a number of innovative ways to ensure cozy living. He installed large glass doors on both sides of the container, which let in plenty of natural daylight and eliminate the need for additional windows. He also left the original cargo doors in place, which allows him to lock up the shipping container home when he’s away from it. If you’re looking for a prefab shipping container home the c-series 640 Lookout model by Cargotecture is an excellent choice. This model features a living area of 640 square feet, which consists of a spacious living room with a kitchen, as well as a bedroom and bathroom, a media room and a lofted sleeping area for guests. 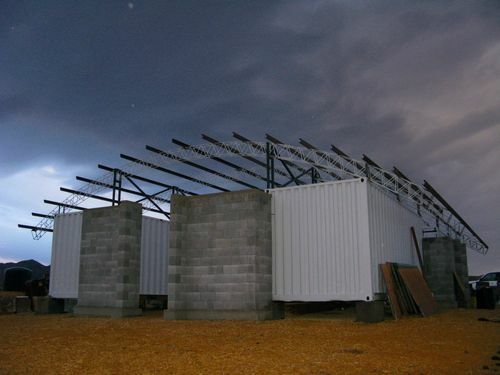 The Lookout is built from two shipping containers, that are placed together to form the single 16’x40’structure, and is delivered in two 40’ modules. 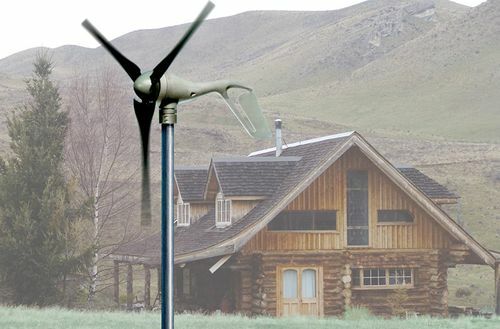 On site, these can be assembled into a home very quickly and affordably. 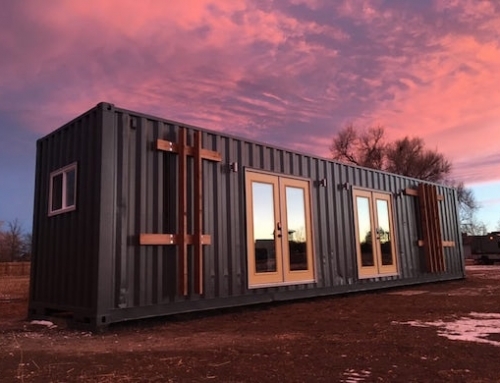 The Zulu Queen is another prefab shipping container home, this one made by Colorado-based company Rhino Cubed. 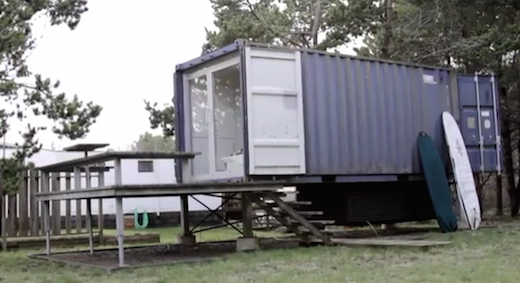 It is made from a 25-foot shipping container and feature 160 square feet of living space. 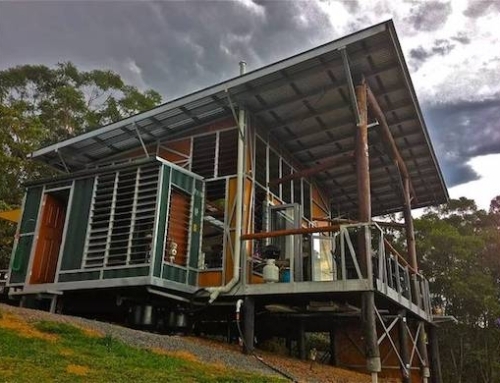 This shipping container home can be taken completely off-the-grid, since it is powered by a 1250-watt solar generator, and also features a grey water recycling system. 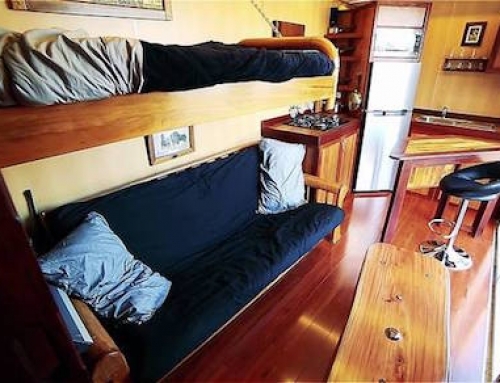 It costs $60,000 and comes fully equipped with all the necessary appliances and furniture.